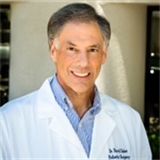 Dr. David Sabet (Laguna Beach) - Book Appointment Online! Dr. Sabet-Excellent doctor and great staff. Highly recommend!!!! !